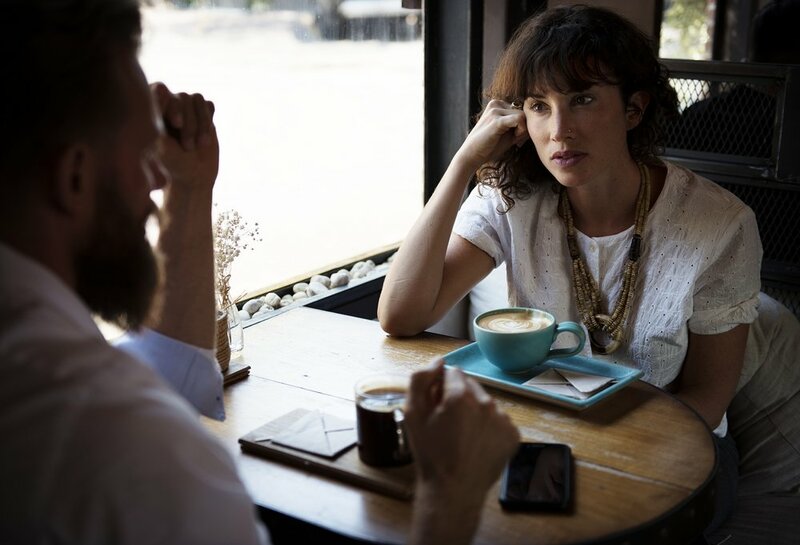 I suggested some best practices for straight communication on Wednesday, so I thought that I would take this post to share three of the worst practices for straight communication if we are trying to avoid talking past each other. Especially as Christians, if we’re trying to share something really important like the Gospel of Jesus Christ, then we certainly want to make sure that we do our best to not only communicate clearly but avoid confusion. First, it is a really bad practice to argue just for the sake of arguing. This often times leads to contradictions. We sometimes take our arguments too far. We argue our case to the point where we have greatly overstated what we can reasonably defend. This is akin to the Christian who argues that atheists cannot be moral. It can be argued that atheists have nowhere to ground morality, but it is not reasonable to argue all the way to the point that atheists cannot be moral. We may argue just argue, but it will not help our case. Second, it is a really bad practice to fall into matters of semantics for no reason. This can sidetrack an argument really quickly. Definitions matter, and it is really important to make sure that we know the terms and the issue we are addressing. However, I have seen many great arguments derailed because some tangential word choice is taken out of context and used to push the entire argument off the deep end. If someone makes one strange word choice that really is not vital to the argument and really does not affect their argument in any way, I don’t know that we should derail a conversation over something like that. Sometimes we have to get very specific, but other times, it really will not help advance our conversation I had whatsoever. As an example, if I am having an argument with someone about the American Revolution, and they are continually talking about states instead of colonies, I could call them ignorant for lacking basic knowledge of American history, but at the end of the day, unless we are arguing over something that is specifically related to the difference that word choice would make, I probably shouldn’t derail our conversation by saying something ridiculous like, “I don’t even know why I am debating with someone who can’t even tell the difference between states and colonies.” We have all seen arguments like that, but that stops the discussion without addressing whatever topic you were actually talking about. It is not useful. Finally, as Christians, this one is 100% necessary. If we are not communicating with love, then we have failed. This is somewhat the opposite of what I mentioned on Wednesday that where I spoke about the necessity of good intention. If our purpose for engaging in conversations especially about Jesus Christ but really about anything is not a good purpose, then we have problems. We are going to end up in a very emotionally unhealthy spot in our conversation, and I am willing to bet that it will probably spiral into a battle of personal insults. If our intentions are not good and we are not trying to point towards love and truth, I don’t know that anything good is going to happen. Public discourse is a tricky business, and our culture does not seem to be getting any better either. Rather than actually engage, we talk by each other. I hope this miniseries sheds a little bit of light as to where I am coming from and demonstrates some of the things that can maybe make this a little bit better for all of us.